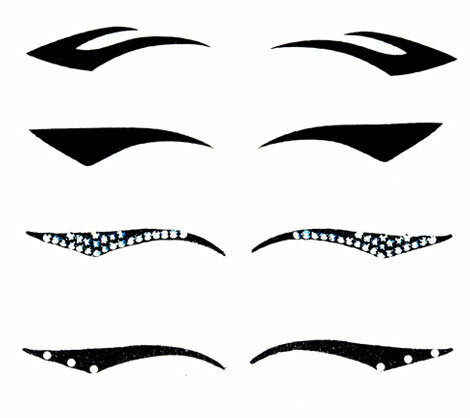 How cool are these cateye sticker appliqués by Christian Dior? I am absolutely addicted to cateye makeup, and I always line my eyes with black eyeliner & create that feline look, so I will definitely be trying this out! 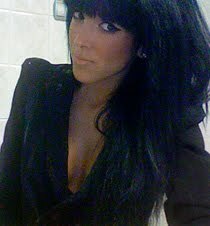 Have you ever wanted perfect cateye makeup? 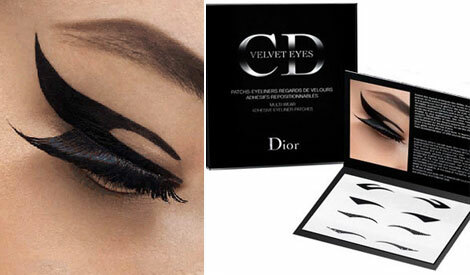 With Dior's brand new Velvet Eyes appliqués it's easy!